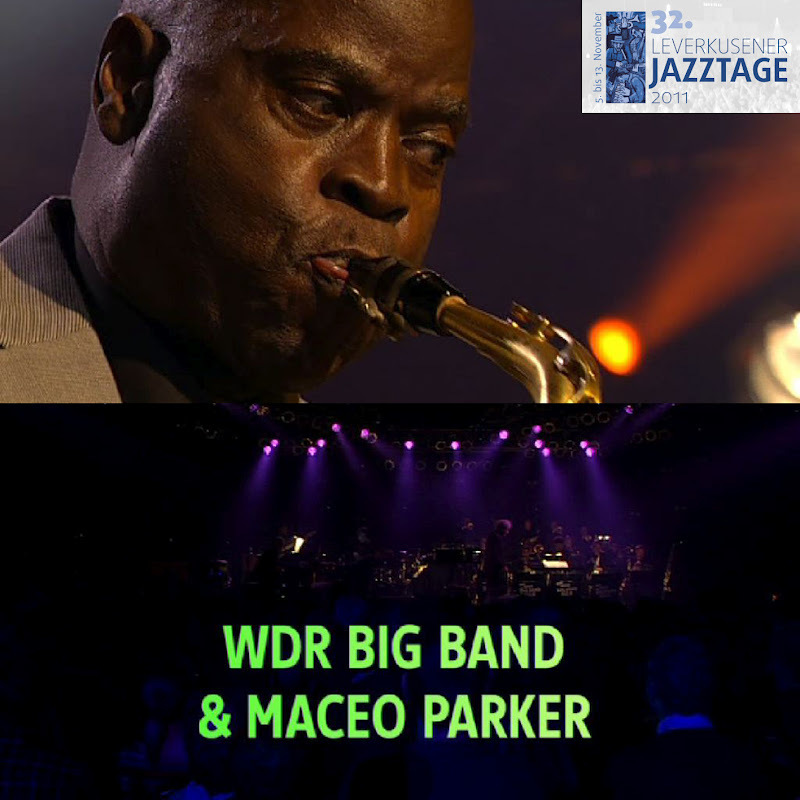 On Roots and Grooves, legendary James Brown sideman Maceo Parker delivers a double-disc album that focuses on the saxman's musical origins and most famous compositions. Side B is a funkier affair saluting Parker's time with Brown, George Clinton, and Bootsy Collins, with rearrangements of his originals including "Off the Hook," "Uptown Up," and "Pass the Peas." 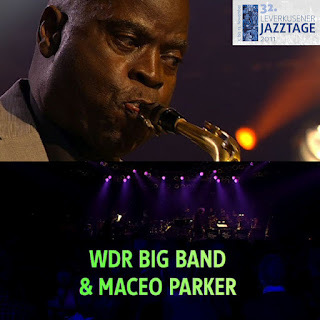 But it's his affectionate eight-song tribute to Charles augmented by the world-renowned WDR Big Band that brings to mind the late singer's award-winning big-band performances. Hammond B3 organist Frank Chastenier leads the charge for a stunning instrumental take on "Hallelujah I Love Her So," while Parker proves all too capable of handling Charles' trademark vocals on "You Don't Know Me" and "Hit the Road, Jack." While his take on "Georgia on My Mind" comes off like Muzak, Parker delivers a dynamite "What'd I Say" that would've made Brother Ray proud.